česky | english Enlarged slide stop lever has been designed for easier manipulation with slide stop, mainly for its rapid releasing. Slide stop lever control is radically different because of its larger and wider surface. 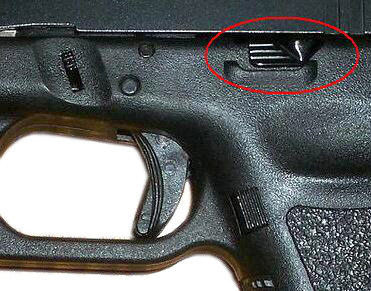 You can see standard slide stop lever in first picture 1, the enlarged one is shown in second picture.